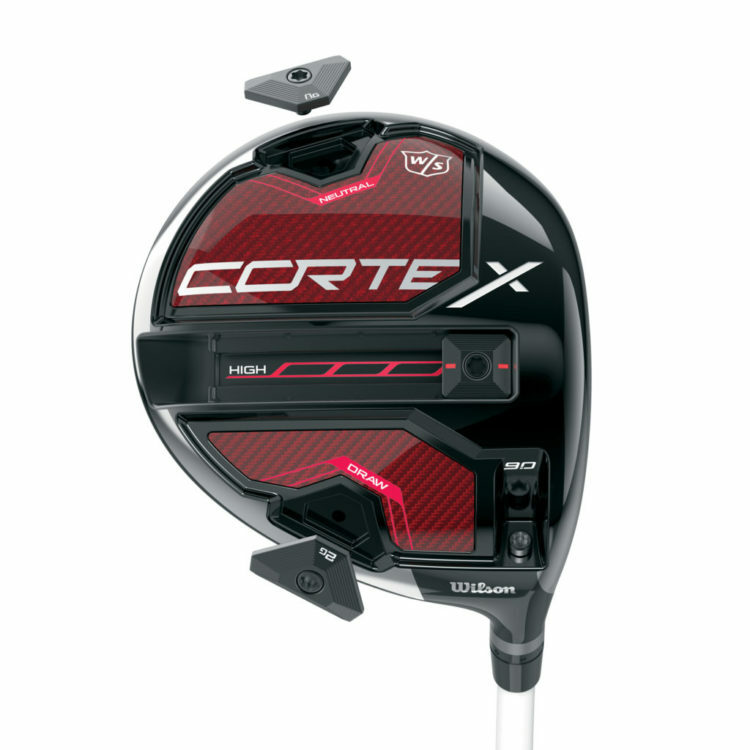 Wilson Golf's brand new Cortex Driver, winner of Driver vs. Driver Season 2. ORLANDO, Fla. (Nov. 13, 2018) – Wilson Golf has officially announced the Cortex as the winning driver design of Driver vs. Driver Season Two. The Wilson Staff Cortex was designed by show contestant Evan Hoffman of San Diego, California. The driver features a titanium structure, carbon panels, and sliding adjustable weights to offer golfers premium performance, precise weight distribution and adjustability, and ultimate in forgiveness and feel. 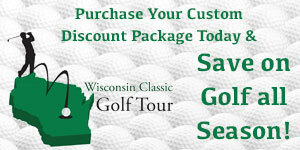 The Wilson Staff Cortex is now available for purchase on www.wilson.com/cortex and at thousands of golf retail stores around the world. The Wilson Staff Cortex driver features Fast Cage Technology, which consists of a weight-tuned titanium internal structure with an impressive 44% of its surface area covered in Carbon Fiber Panels. This Ti –Carbon construction allows for extremely precise distribution of weight and frees up additional weight for maximum adjustability. The Cortex is a highly intuitive when it comes to adjustability. For SPIN CONTROL, the Cortex features the Longest Slide Track Wilson has ever built with an 8g sliding adjustable weight down the center of the club head allowing golfers to select their ideal spin rate and ball flight. For DIRECTION CONTROL, Golfers can easily switch the positions of the interchangeable 2g and 8g weights and make effective adjustments to promote a neutral, draw or fade bias off the tee. For TRAJECTORY CONTROL, Cortex features Wilson Golf’s patented Fast Fit Technology hosel system. This system offers players six adjustable options to fine tune the loft of the driver in half-degree increments. The hosel is also backwards compatible, making Cortex adtapable for use with shafts from previous Wilson drivers. FINALLY FOR LAUNCH CONTROL, Cortex comes equipped with premium Fujikura ATMOS Tour Spec shafts. Available in three profiles (red for highest launch, blue for middle, and black for lowest), the ATMOS Tour Spec provides fitters a versatile set of options for golfers of all ability levels. To evolve his original driver concept, Hoffman collaborated with Wilson LABS, the innovation hub at Wilson, engineers to perfect the design over an intense 18-month process. Hoffman’s design was selected over hundreds of submissions to be featured on Driver vs. Driver on Golf Channel. As the winner, Hoffman received a grand prize of $250,000 along with the opportunity to have his design brought to life under the Wilson Staff brand name. In its second season, Driver vs. Driver has experienced a steady rise in popularity amongst Golf Channel viewers. The Show is designed to utilize the power of crowd-sourcing combined with Wilson LABS’ deep golf experience and expertise to create Wilson’s next innovative driver. The retail price for the Wilson Staff Cortex is $499.99.